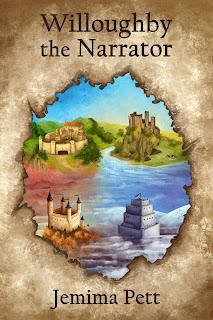 Princelings Publications: Willoughby the Narrator - the launch!! Willoughby the Narrator - the launch!! At last, you can read the whole story of Willoughby the Narrator! Just where did Willoughby, one of Humphrey’s friends in the Talent Seekers, learn his ninja skills? How did he come to be a Narrator? And what happened after he fell from the high tower at Castle Deeping? Discover Willoughby’s origins, his big secret, and follow his adventurers as he travels around the Realms, telling stories and acting as an undercover agent for the rich and powerful! 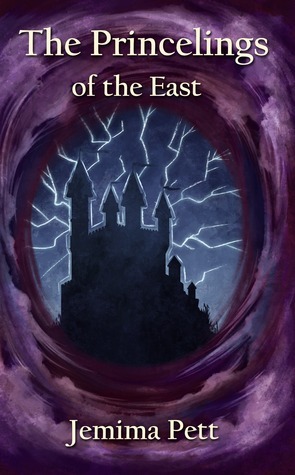 Willoughby is Book 7 in the Princelings of the East series. Not started the series yet? 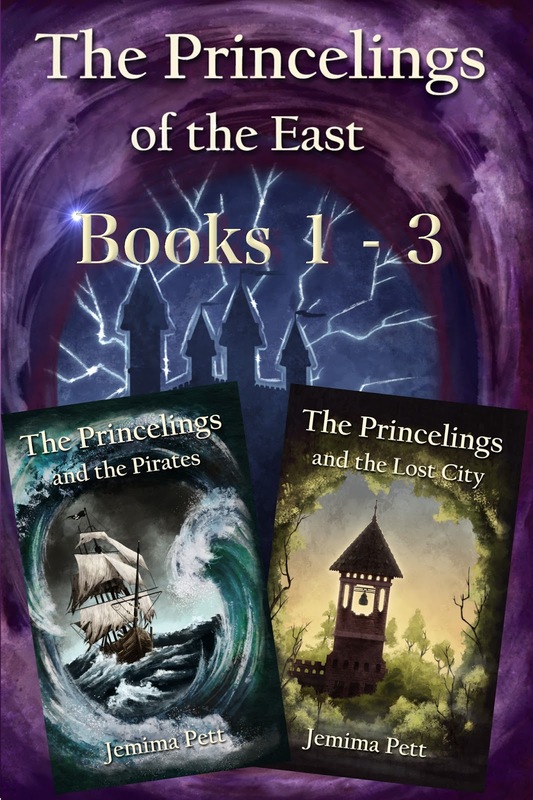 Until 12th May 2017, get the Princelings Box set (books 1 - 3) at Smashwords for just $1.99. That's three ebooks which usually retail on Amazon at $6.97 for just $1.99. Use the coupon code AD68D. 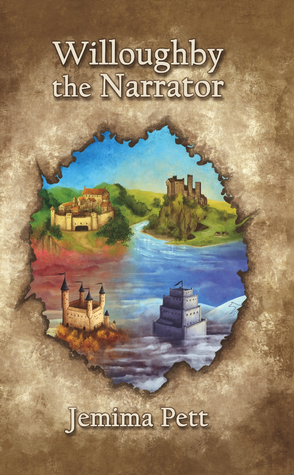 Want a chance to WIN Willoughby the Narrator? Just go to Jemima Pett's launch for Willoughby the Narrator and enter the Rafflecopter. Entries open worldwide: closing date May 5th 2017. 1) The Princelings of the East (Book 1 of the series) paperback copies to 2 lucky winners in US, UK, Canada or Australia. Giveaway ends May 02, 2017. 2) Willoughby the Narrator (Book 7 of the series). Paperback copy to one winner worldwide. Giveaway ends May 18, 2017. The Winners of the Willoughby launch Giveaway were Jeanna M from USA, Irma J from Slovenia and Traci A from USA. Prizes are on their way! The winner of the Goodreads Giveaway for Willoughby the Narrator was Catherine N from the Philippines. It's already ordered from Book Depository for you, Catherine.